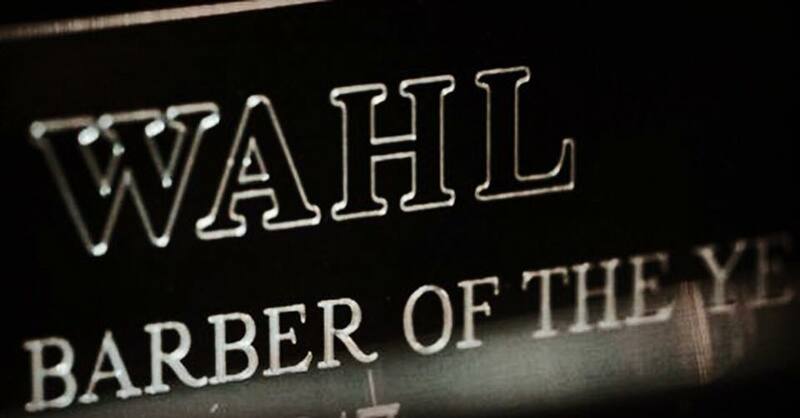 WAHL has announced the finalists for British Barber of the Year and British Barbershop of the Year, with the winners set to be crowned at Salon International on Sunday 14th October. The eight finalists in the Barber of the Year category are Josh Stewart (@joshstewartcsh), Cal Newsome (@cal_newsome), Joe McIlvaney (@joemcbarber), Kieran Evans (@kipp_hair), James Beaumont @james_beaumont Patrick Ryan (@patman_barber), Mathew Guerin (@guerin_thebarber) and Joe Cartmel (@joecartmel). 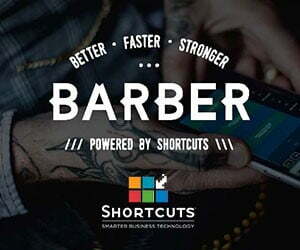 The five British Barbershops to make the finals of the British Barbershop of the Year are Ruffians, Covent Garden (@ruffians), Ted’s Grooming room, Mortimer Street (@tedsgroomingroom), Jack the Clipper Barbers, Bow Lane (@jacktheclipperbarbers), The Tything Parlour, Worcester (@barbertownworcs) and Alternative Barbering Co, St Albans (@alternativebarberingco). 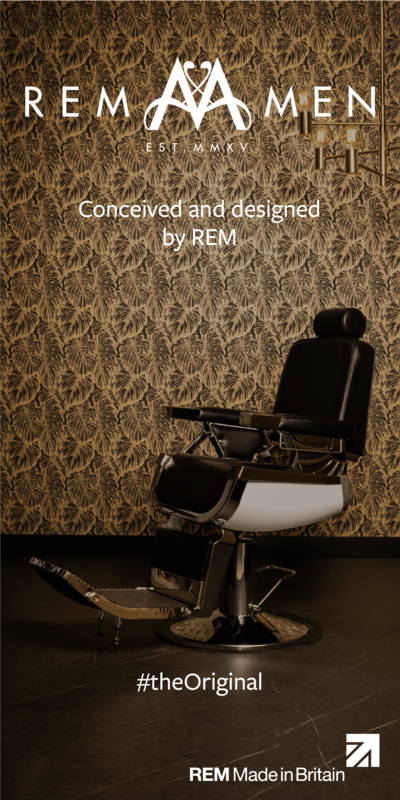 Salon International is held on 13th-15th October, ExCeL, London.